Viso pristatymas (be mok.) Nemokamas pristatymas! 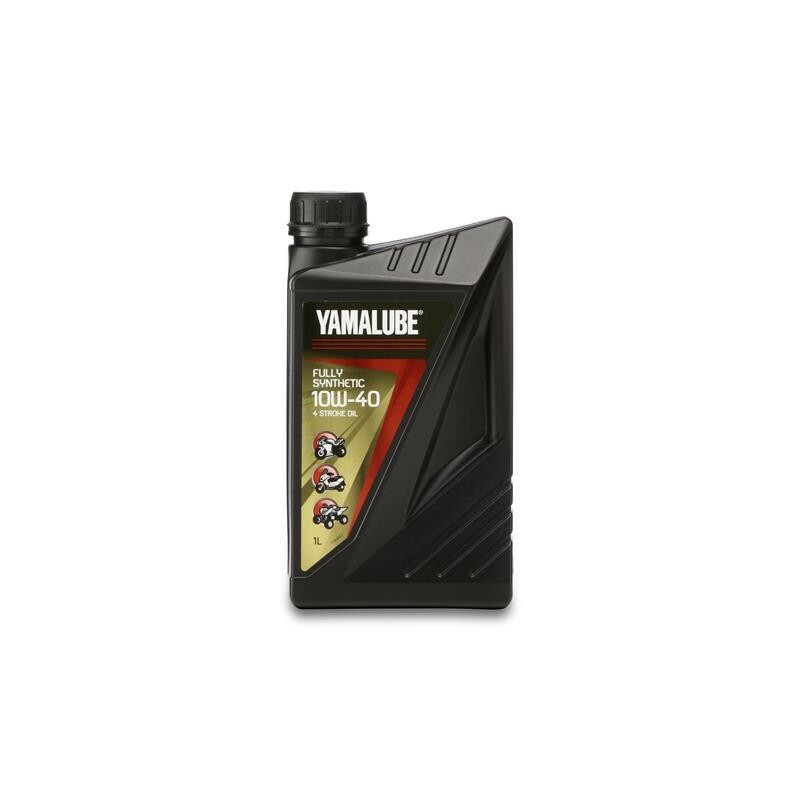 Fully-synthetic engine oil for 4-stroke high performance vehicles performing under normal conditions.